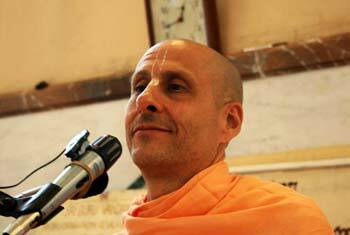 Question to Radhanath Swami: According to the Bhagavad Gita we are not the doers. Whatever is done is done by Lord Krishna. Then why are we affected by laws of karma? 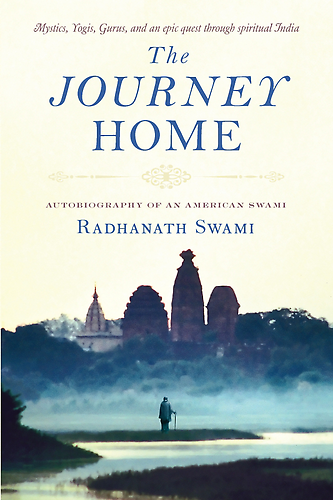 Radhanath Swami: We can’t do anything without God’s help. 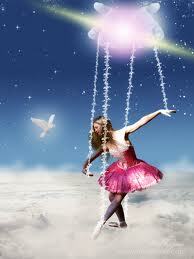 We cannot see or even breathe without God’s help. So how could we take credit for what we do? However, we are responsible for what we do with whatever God provides us with. God tells us in the Bhagvad Gita, he tells us in the Quran, he tells us in the Bible, and he tells us through the sages what he wants us to do with what he has given us. But if we do the opposite, we act as instruments of our envy and our ego and we are using God’s energies in the service of our own envy and our own ego. And we will be held responsible for it.